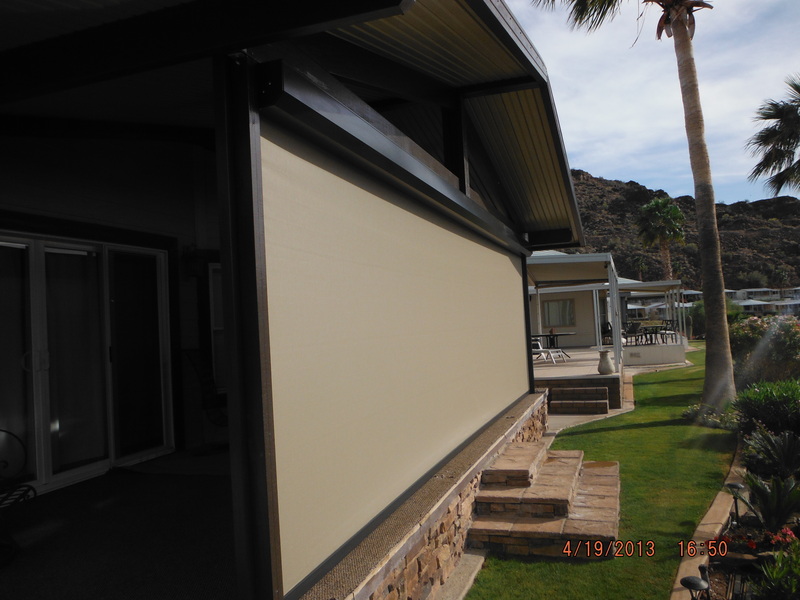 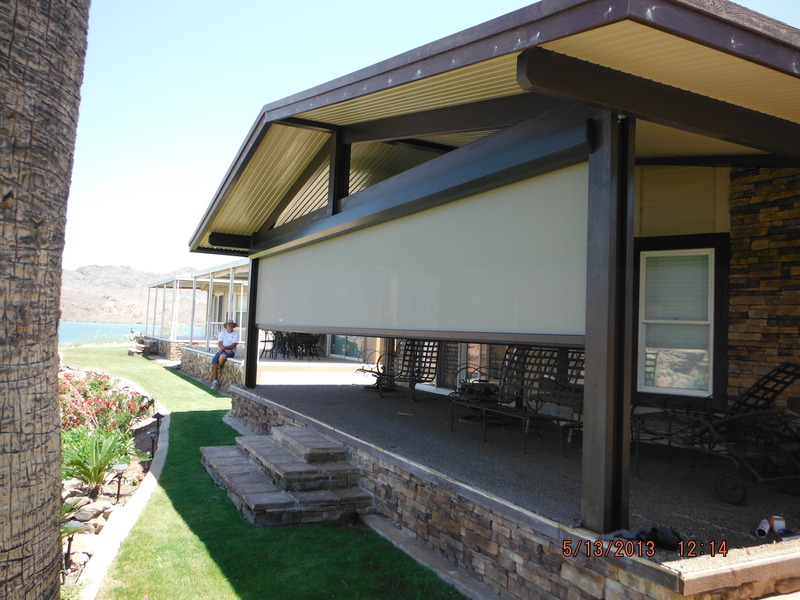 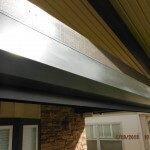 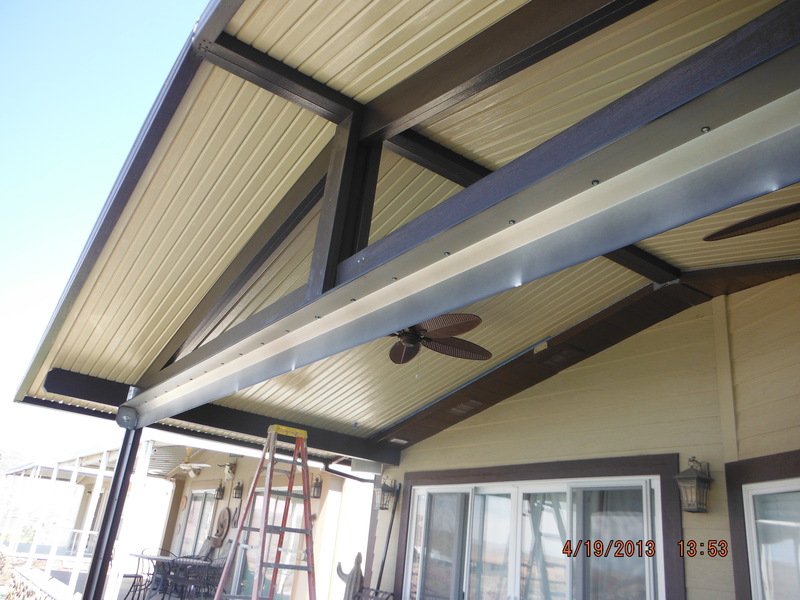 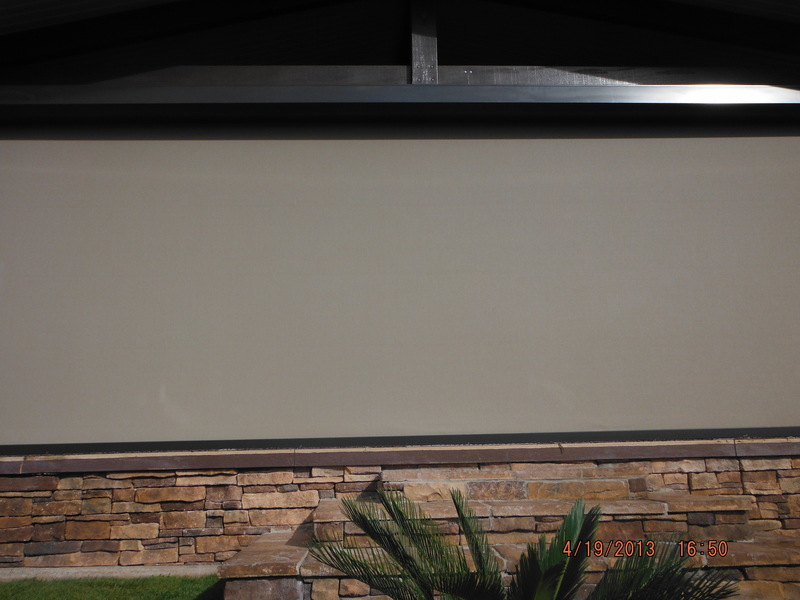 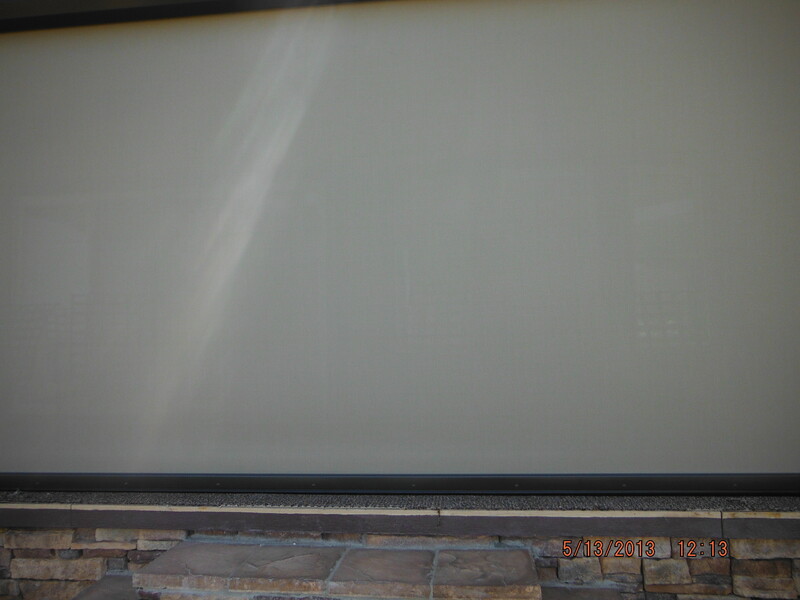 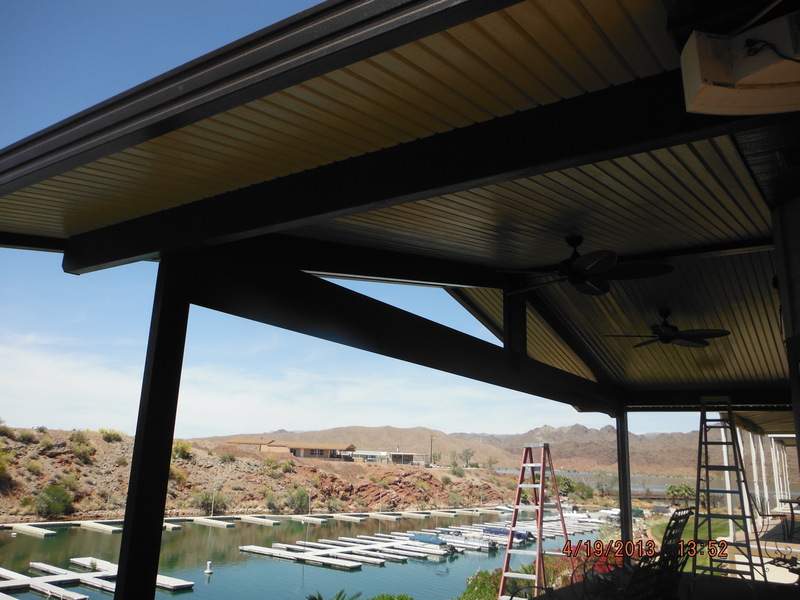 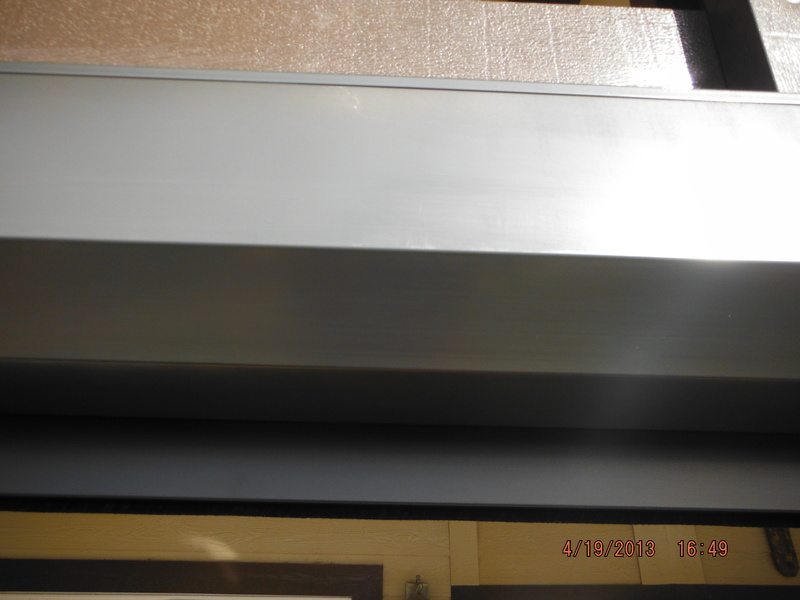 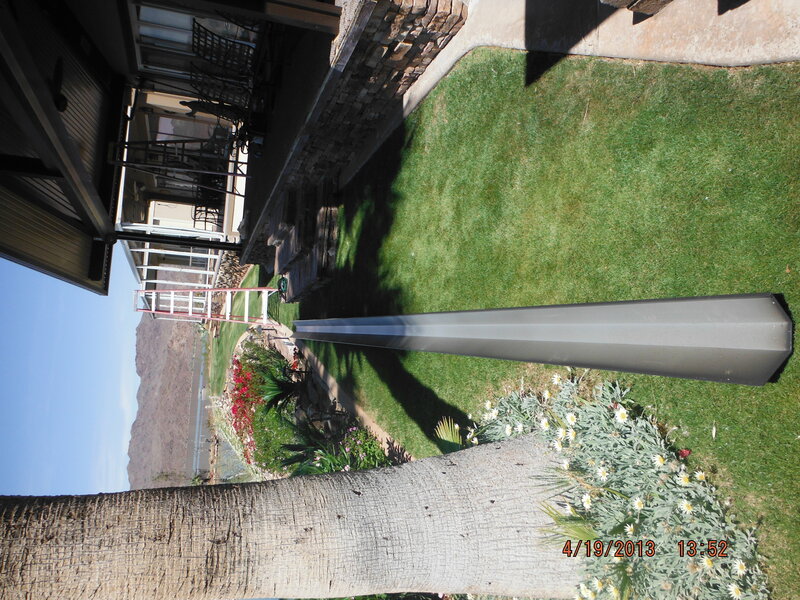 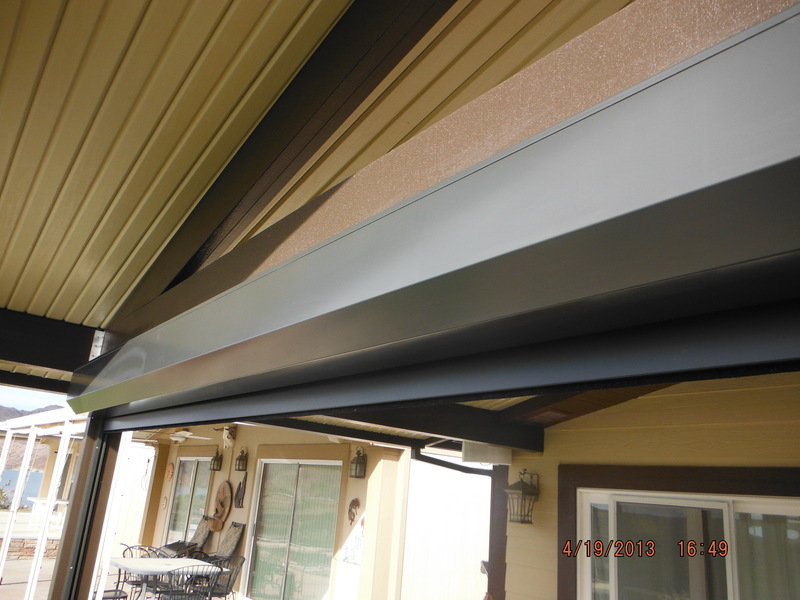 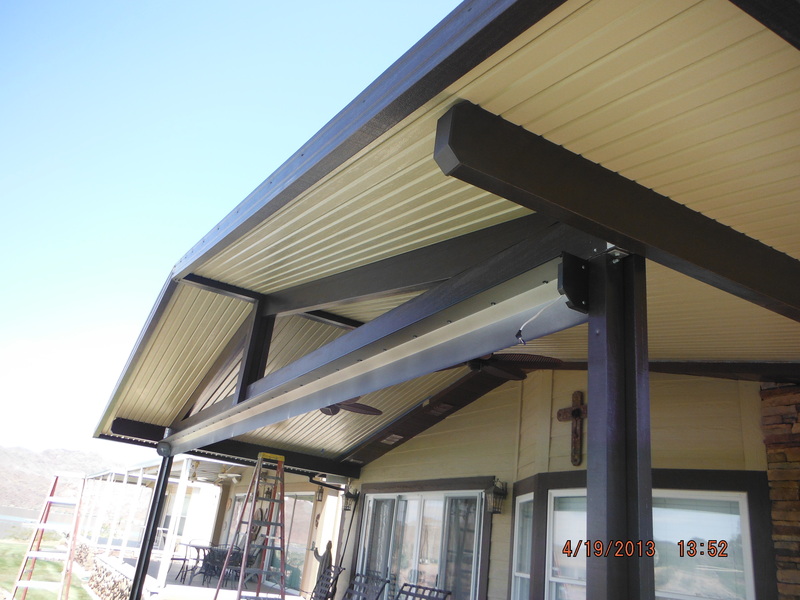 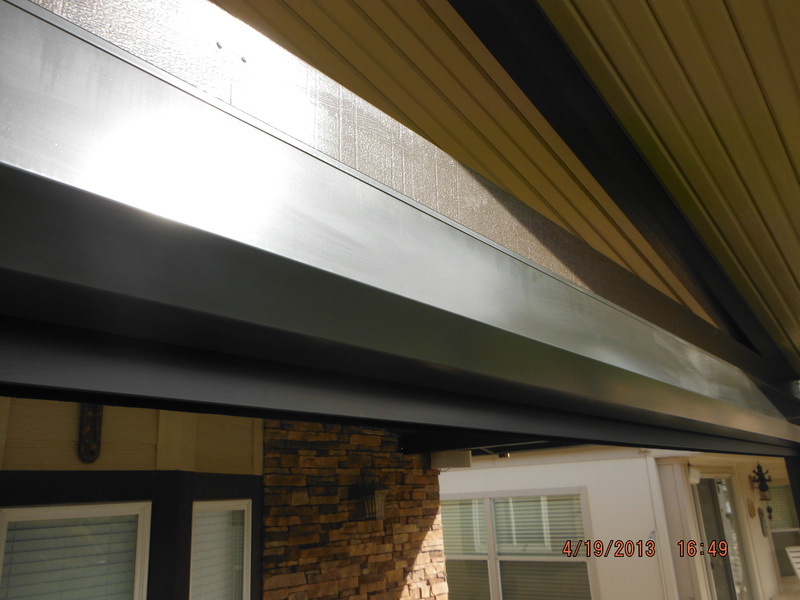 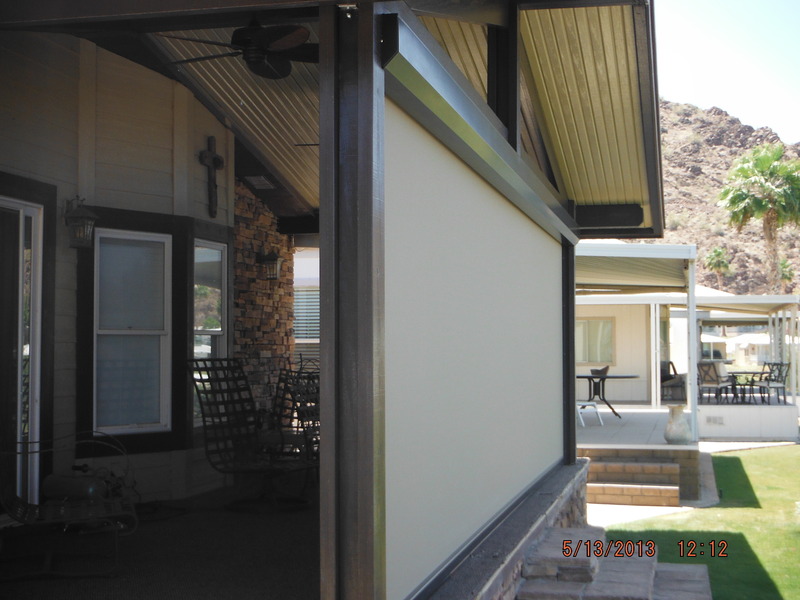 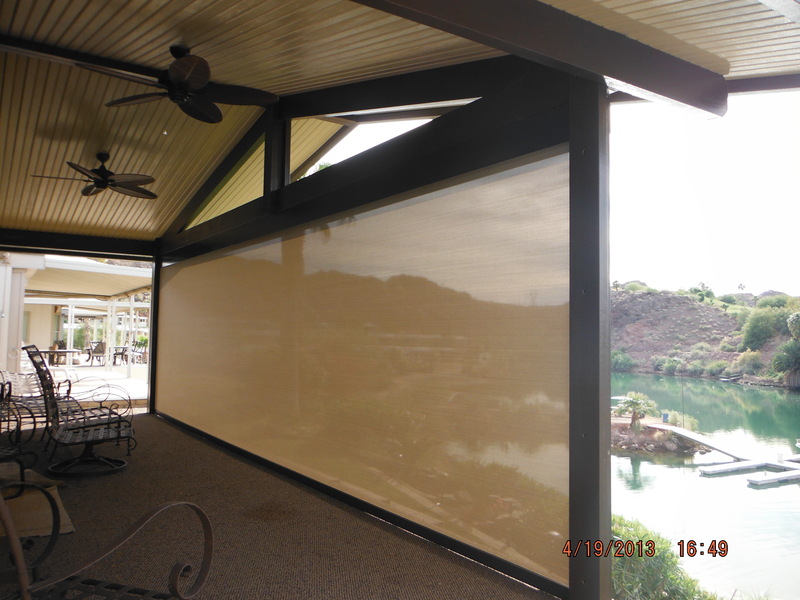 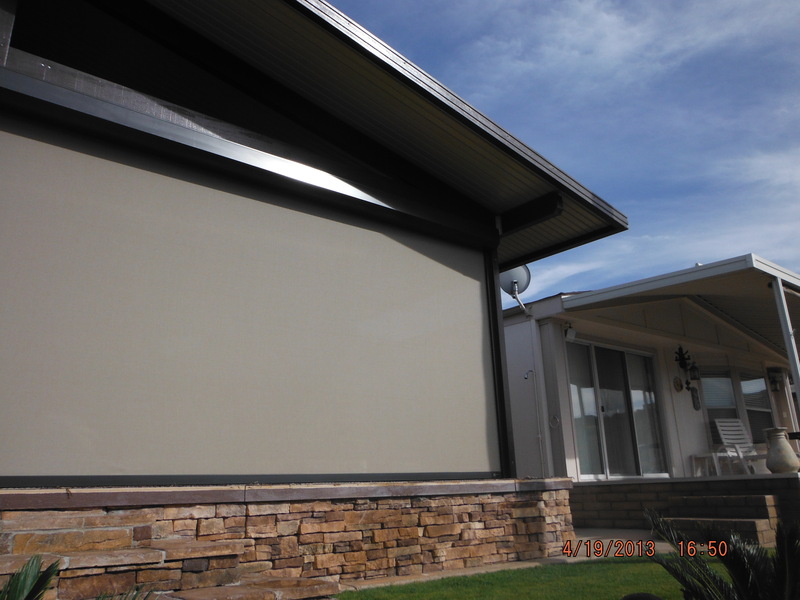 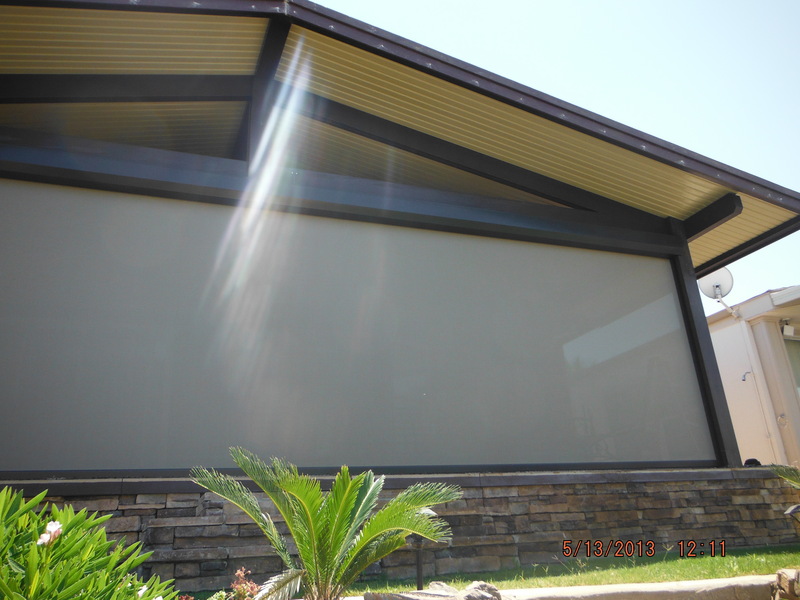 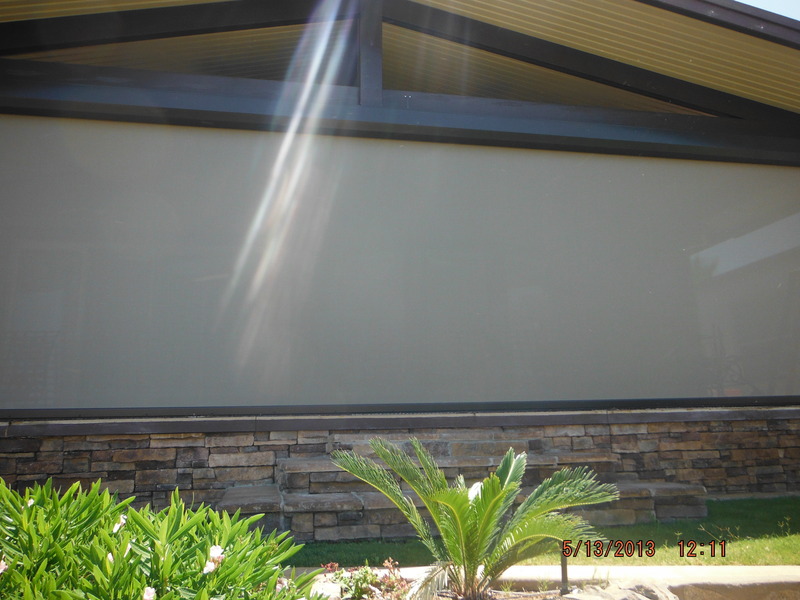 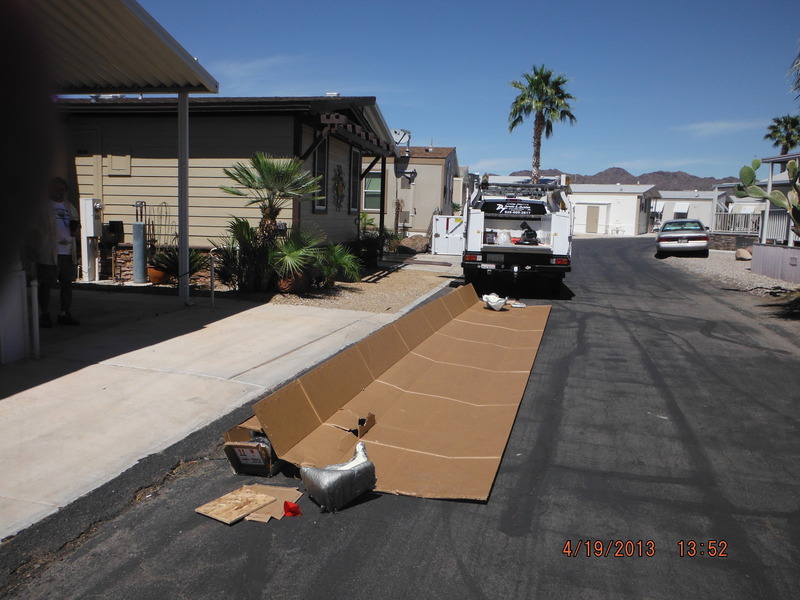 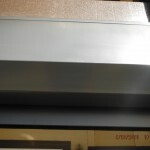 The Solution Xtreme offers the same benefits as the Solution Screen but is constructed to be installed on extremely large patio openings over 18 feet wide. 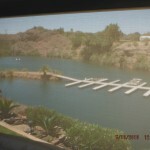 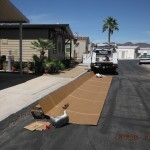 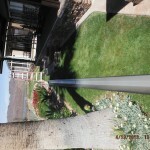 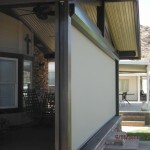 The larger axle allows for Xtreme screens to be installed on openings up to 30 feet wide with virtually no deflection. 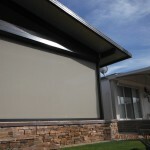 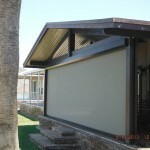 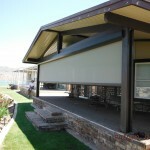 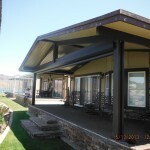 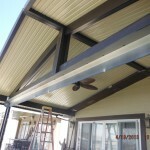 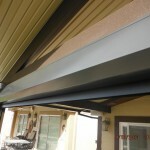 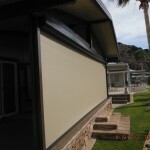 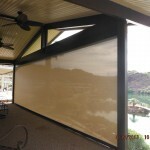 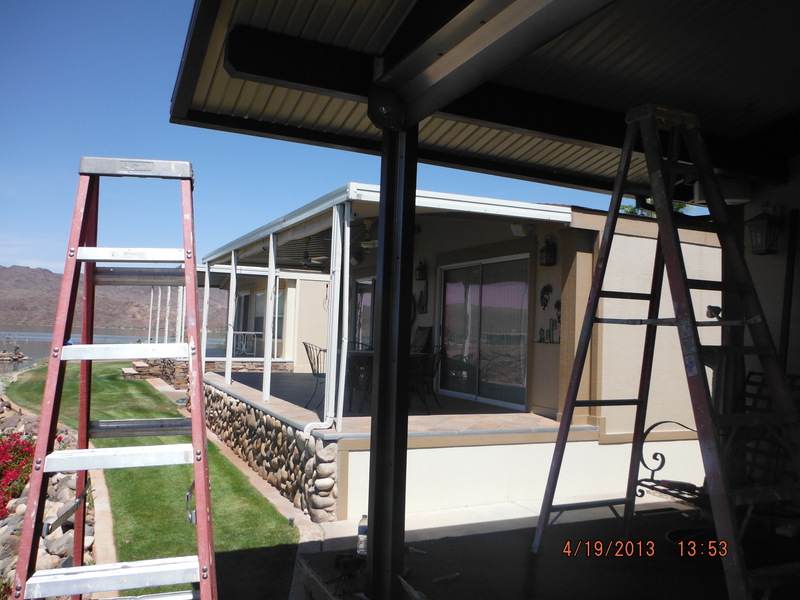 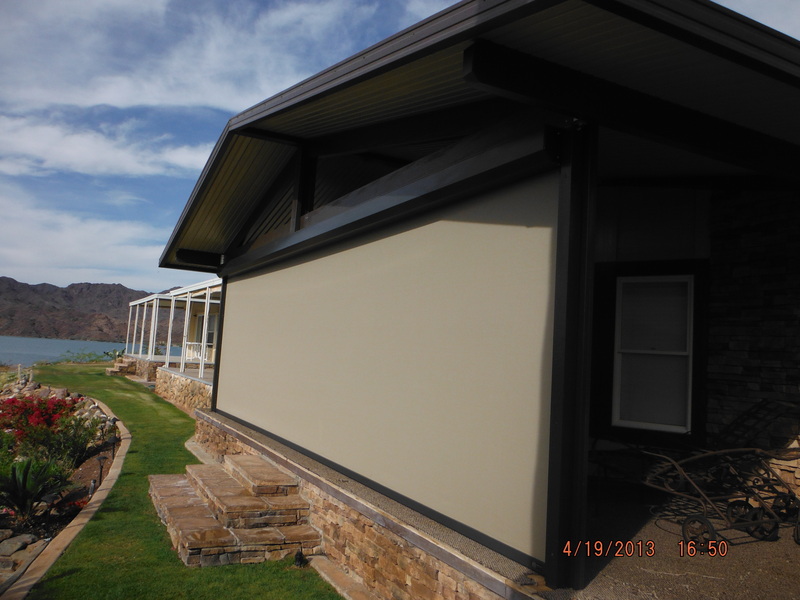 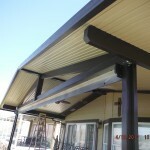 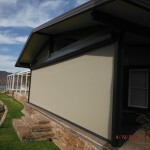 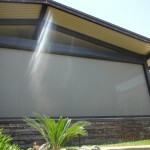 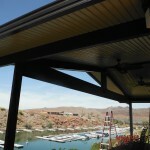 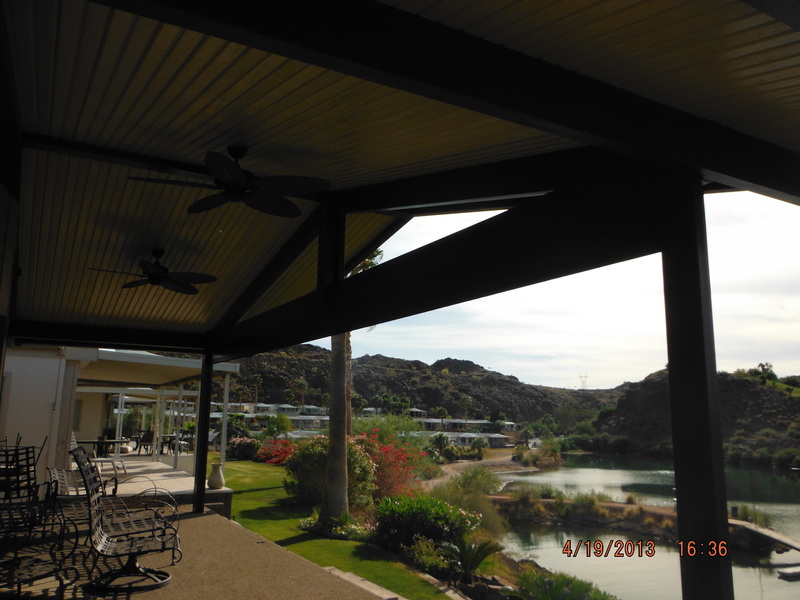 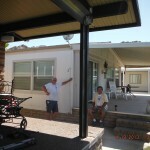 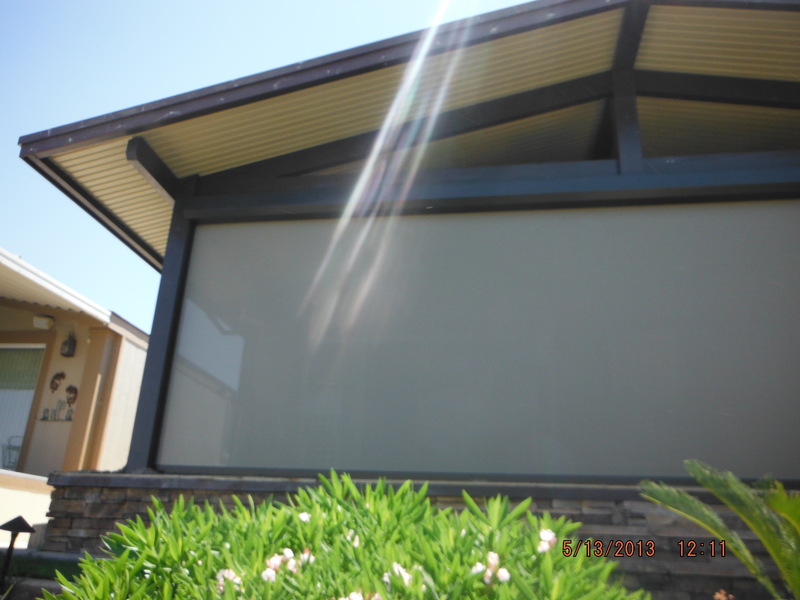 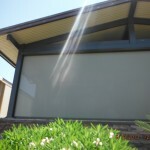 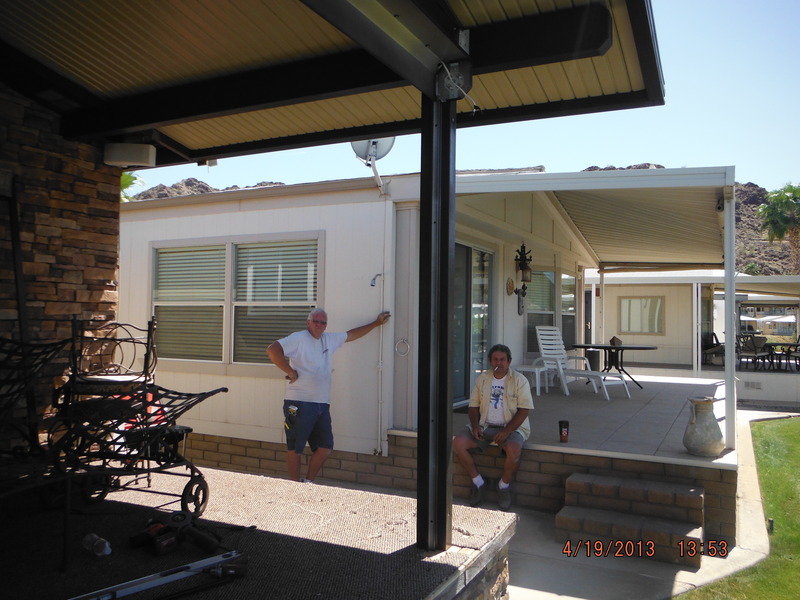 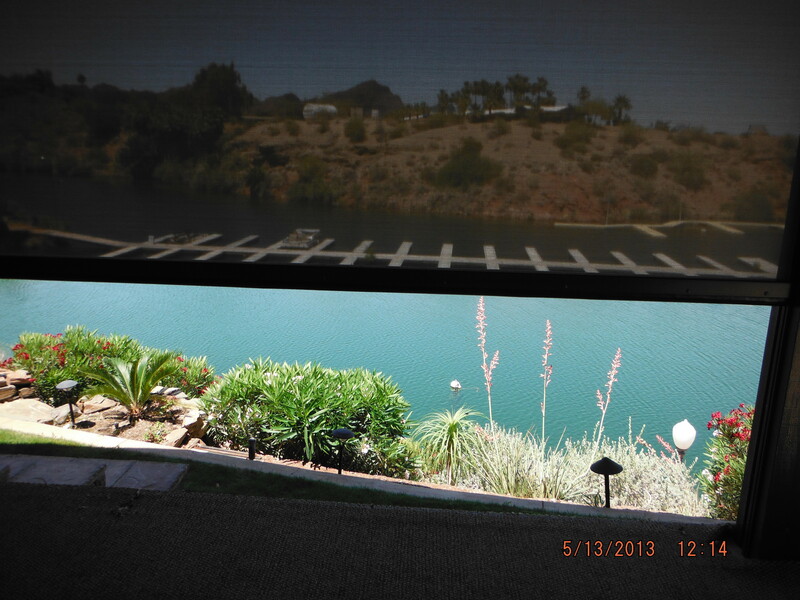 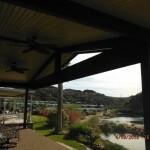 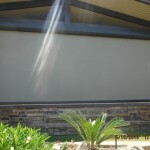 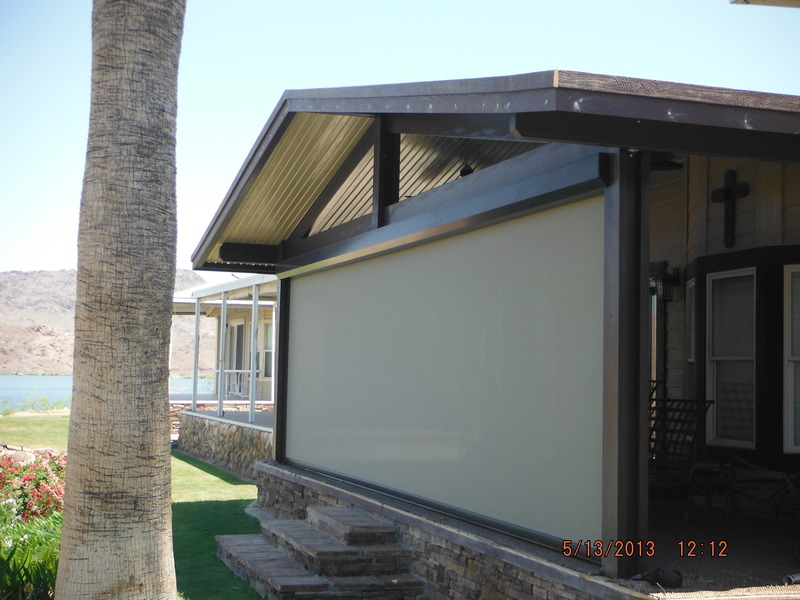 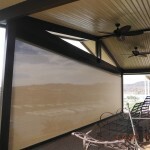 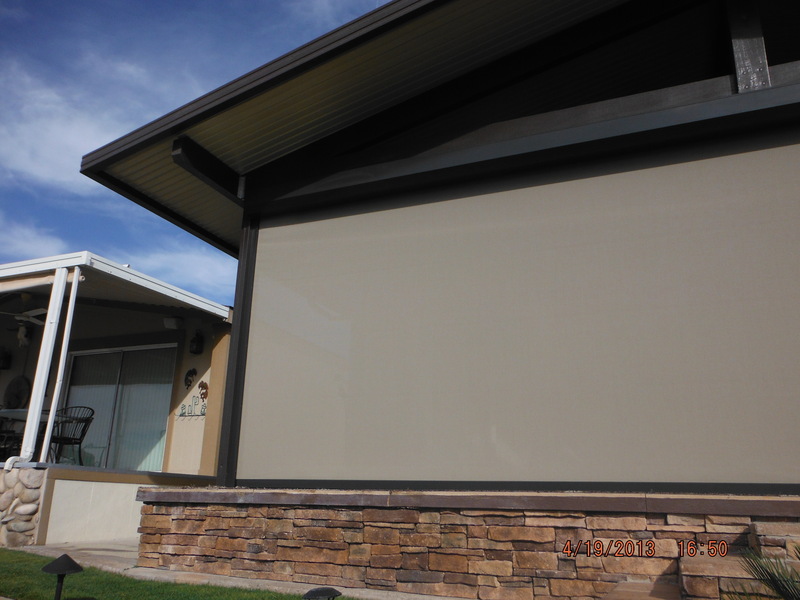 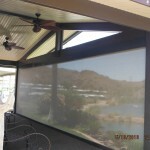 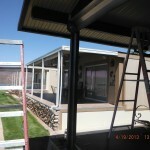 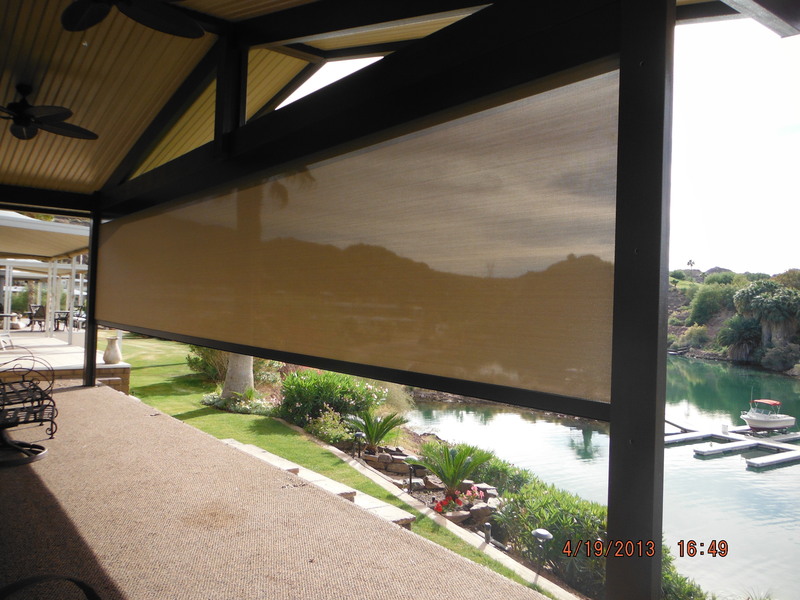 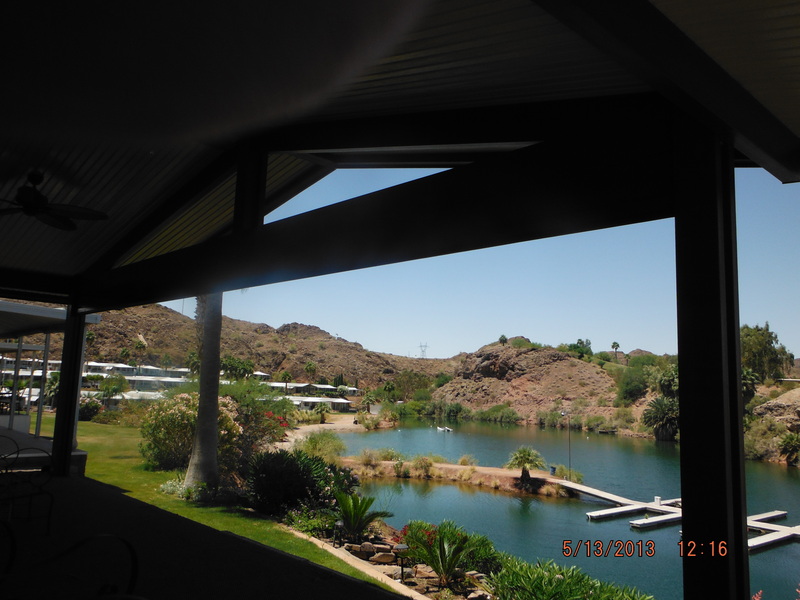 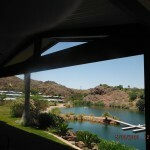 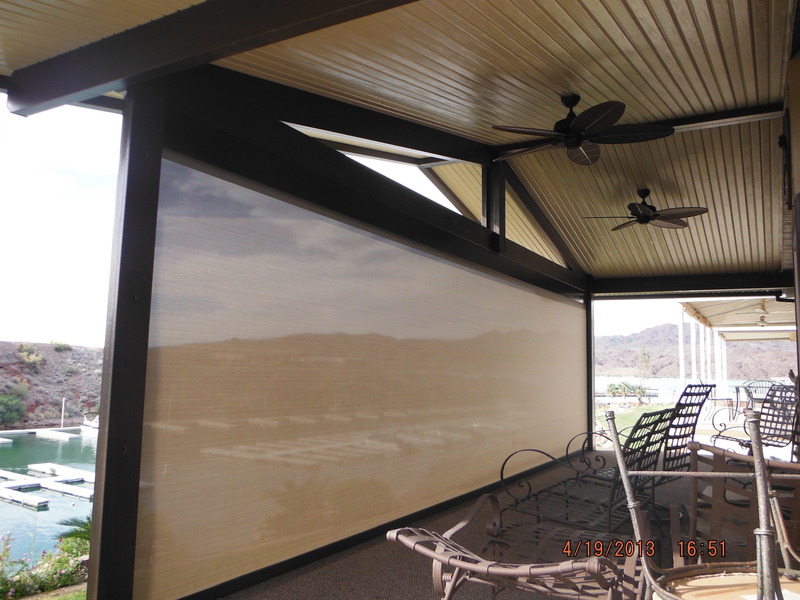 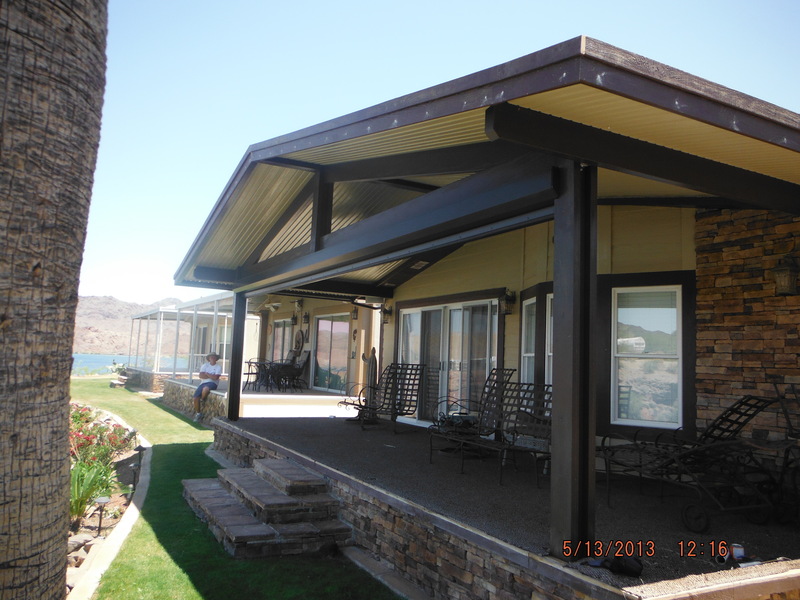 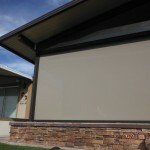 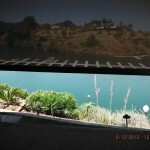 The Solution Xtreme creates a protective but retractable outdoor living space anytime you need it throughout the year. 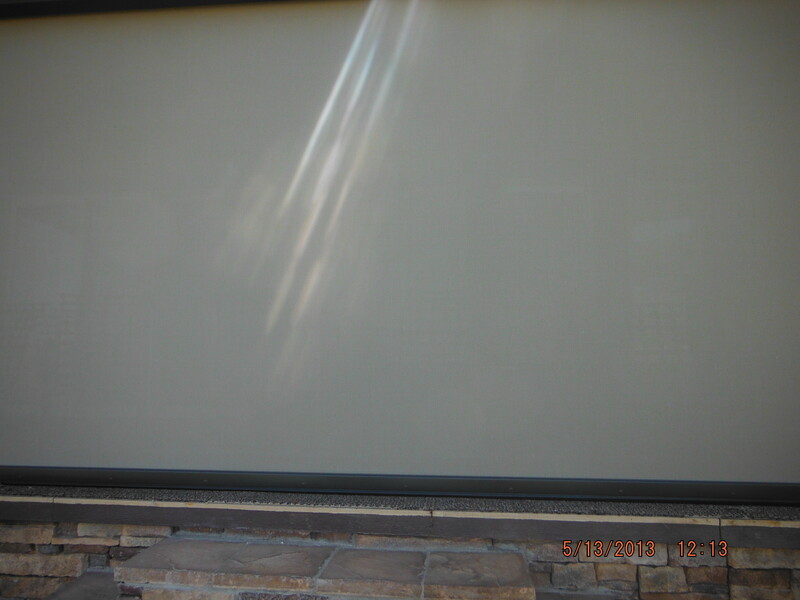 Absorption is the key to stopping the sun’s energy before it gets to your patio. 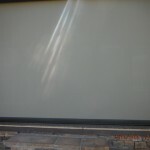 If left unprotected the sun will heat up the floors, walls, furnishings and you. 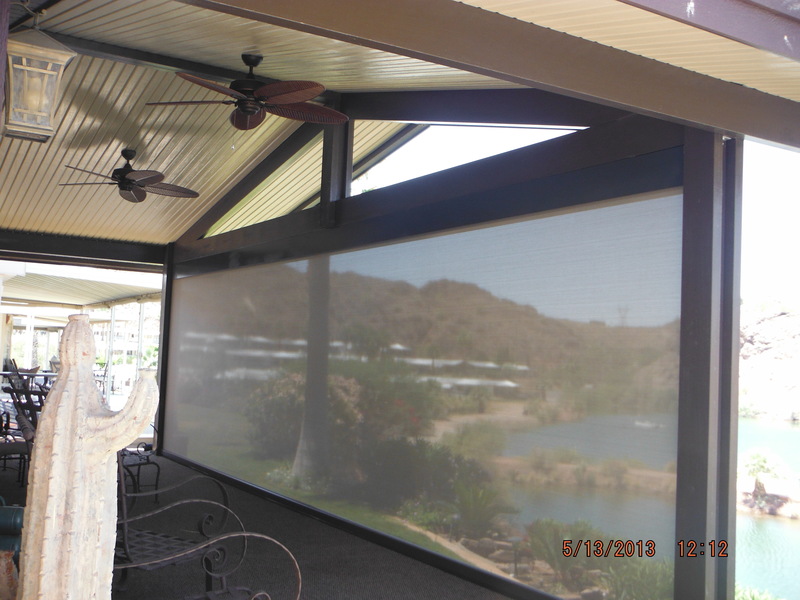 This heat will then radiate off everything making your patio feel unbearable. 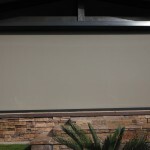 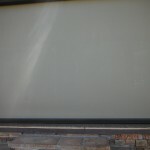 Our darker fabrics stop 90-95% of that heat before it gets to you and your patio. 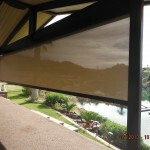 The additional benefit of darker screens is maximum visibility. 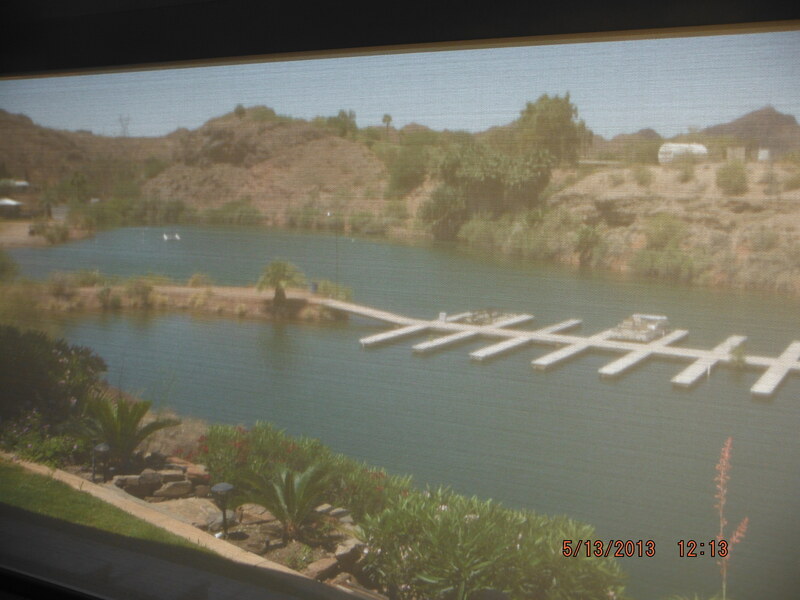 The white light passes through the openness of the screens with less distortion giving you a more clear view.